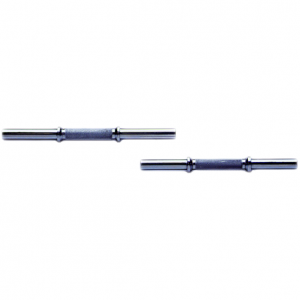 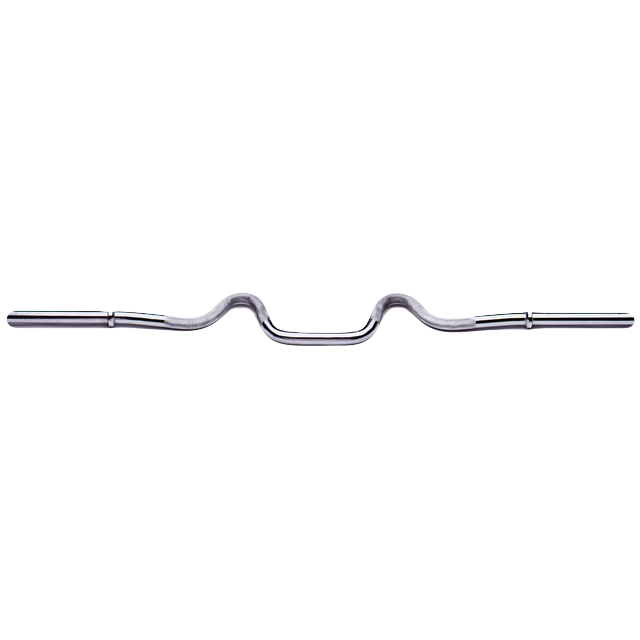 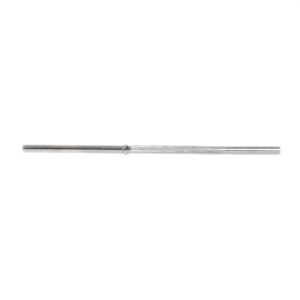 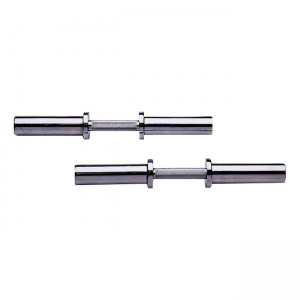 • 47″ biceps & triceps super curl bar. 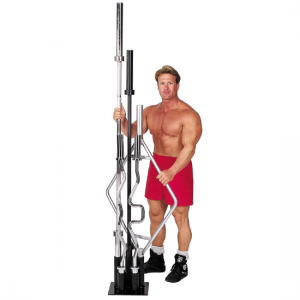 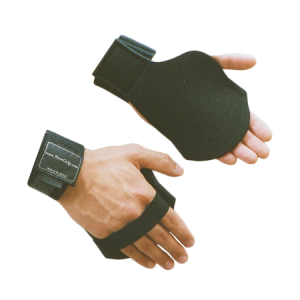 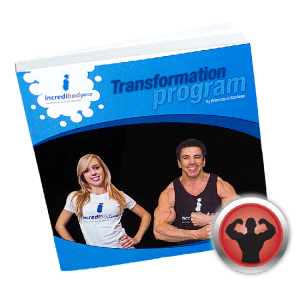 • Two separate grip positions vary the isolation of the biceps and triceps muscles. 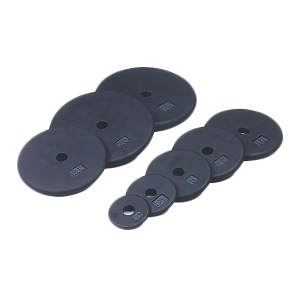 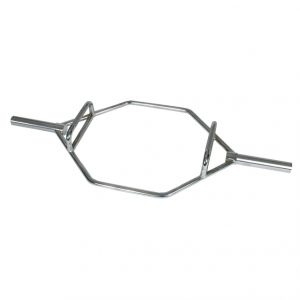 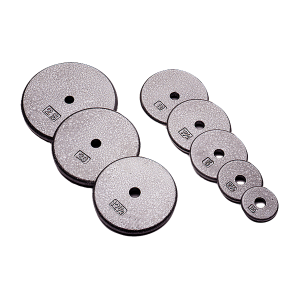 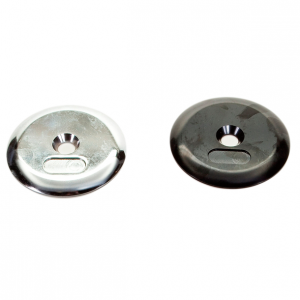 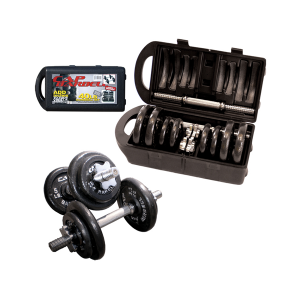 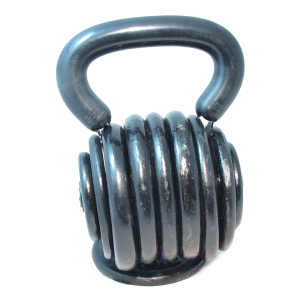 • Holds standard weight plates with 1″ hole.